Grab and go Smart Snacks salad cups for a la carte and reimbursable meals. Get the downloadable artwork here. 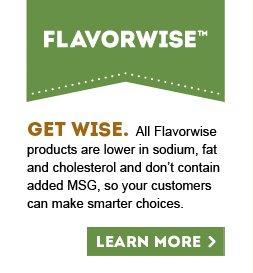 Products with 140mg or less of sodium per serving. While certain cheese varieties may go in or out, cheese is always trendy. Download this helpful guide to buying your next cheese sauce. Foothill Farms makes it easy to create an endless variety of great-tasting dishes across the menu. Just mix our products with a few back-of-house ingredients to create bold and unique flavors that'll inspire foodservice professionals and dazzle customers. Electronic resource designed as emailable or printable POS for your customers with relevant information including nutritionals, specs, ingredients, prep, distributor/DOT codes and specific information related to K12 segment on second page. Making a signature poppy seed dressing is a great way to stand out against your competition. 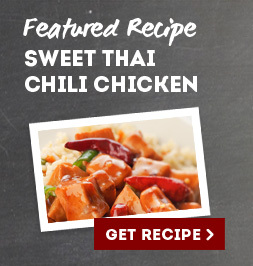 Try one of these ideas or create your own "from scratch" favorite recipe that your customers will love.